Thanks to you and your team for a wonderful event this past Saturday night!! Your team was very welcoming, supportive, professional and did a great job on all fronts! The food was great! Thanks to the entire team for making this an event to remember and setting a new standard for company celebrations! – P.Kelly, Research Electro-Optics, Inc.
“best company party I have ever been to”, “not the classic stuffy holiday-type dinner event”, “staff at Wild Game did a great job of taking care of people-moving plates, replacing cracked ping pong balls, explaining how things work,…”, “venue was brilliant”, “I will be going back to The Wild Game because it was such a fun experience”, “don’t usually say this about company events but it could have gone for a couple more hours”. Terrific place to hold a large event! 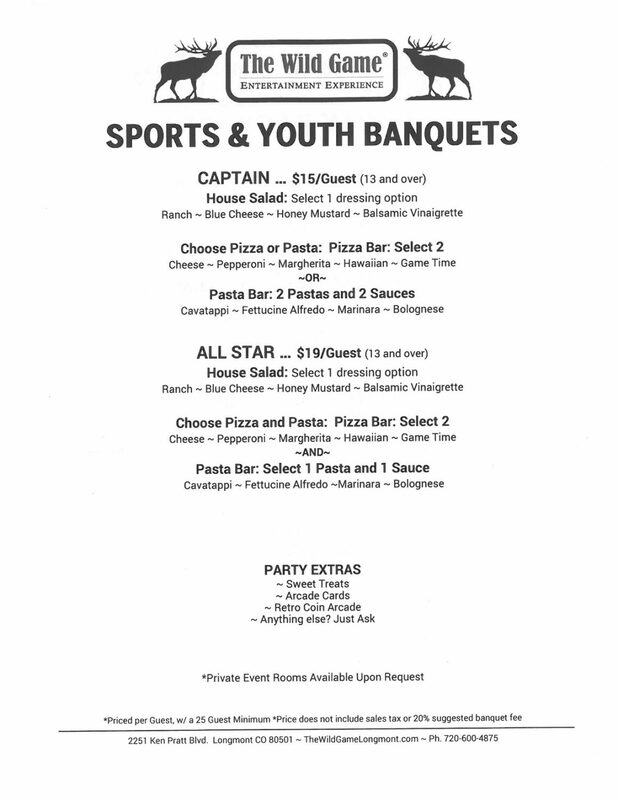 This facility absorbed over 300 teens as we celebrated our after prom. The price was right. The food was great. The management met all our needs. Most of all, our kids had a safe and enjoyable night. A few more video games rather than ticket games would push the experience over the top. I tip my hat to their support staff as they were greatly prepared for the evening and provided great service and kept the fun and food rolling. 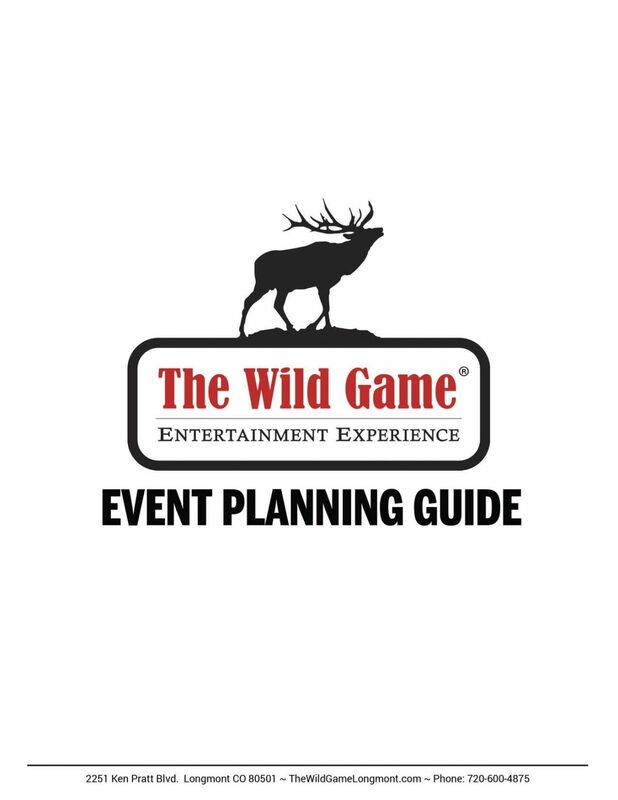 The Wild Game is pleased to offer a multitude of venues, styles and settings for any type event, party, banquet or conference. With our unique building design, functionality and room dividing capabilities we can create and provide space for you to host a small gathering of 20 to a corporate team building event for 300! 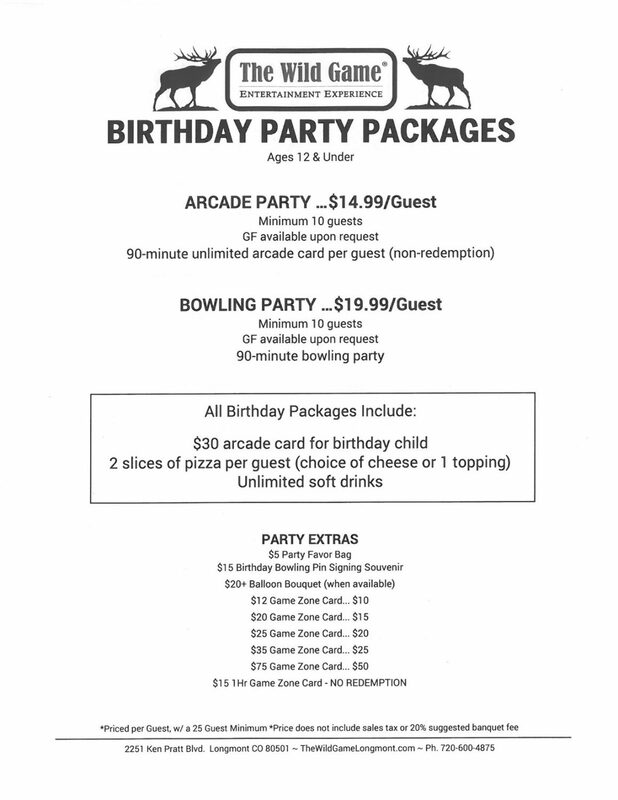 Need to host a party for 500 or more? We can do that too. 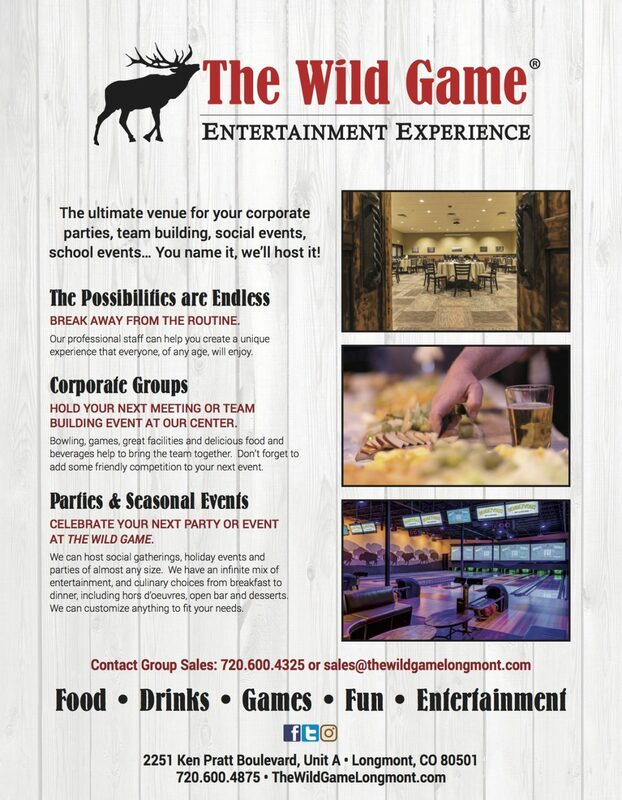 The Wild Game features over 24,000 square feet of food, beverage and endless fun & entertaining activities. 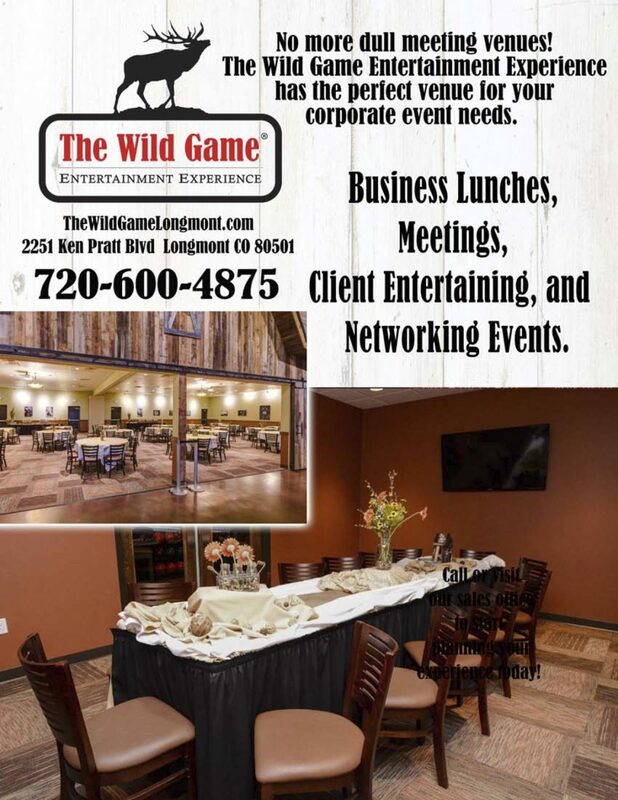 We consider our facility a Multi Venue Entertainment Center with the ability to host any and every type event imaginable. 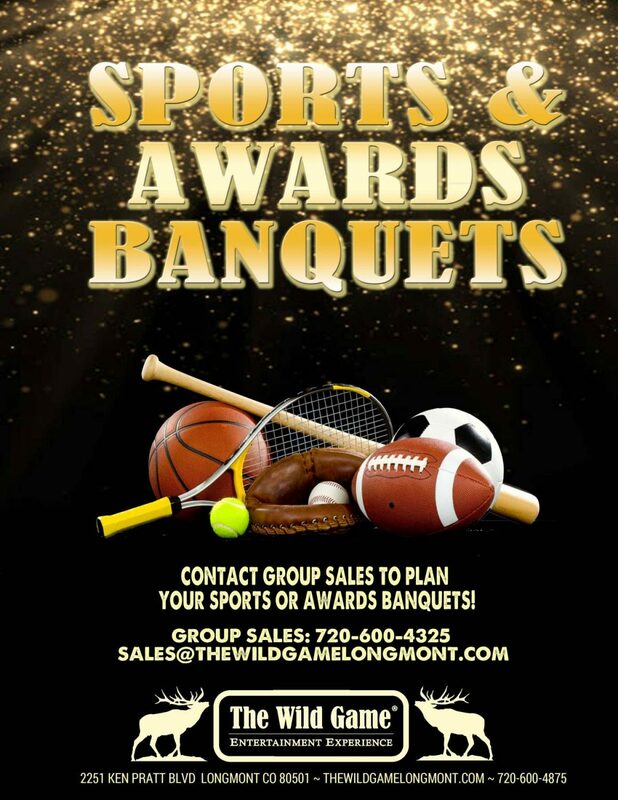 We have the connections, contacts and experts in place to assist with any need on every level – live entertainment, floral arrangements, special decorations, audio video to name a few.